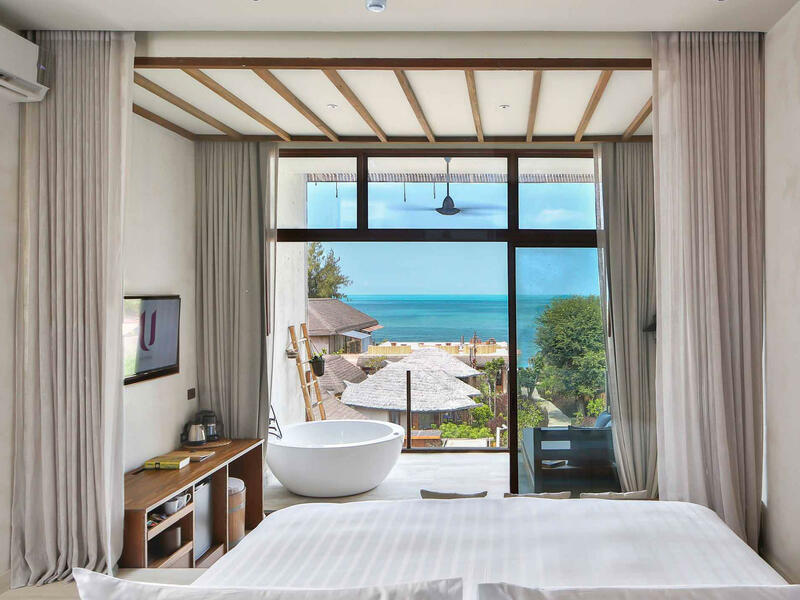 Enjoy the panoramic sea view at our luxury Pattaya beachfront hotel. 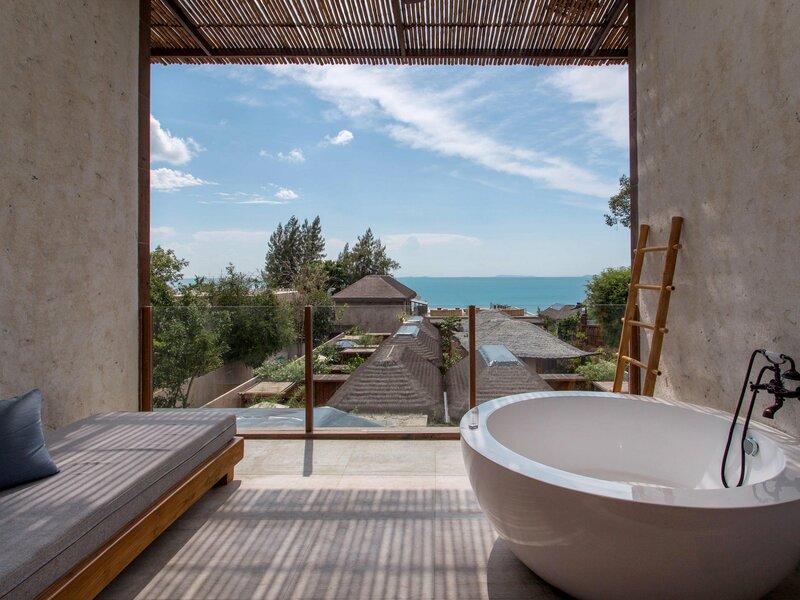 Located on the third floor, guests will enjoy the panoramic sea view with a spacious sea-facing balcony. 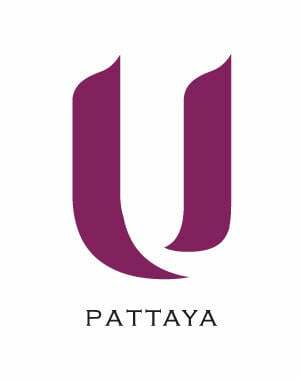 All deluxe sea view rooms at U Pattaya features a jacuzzi on the balcony. 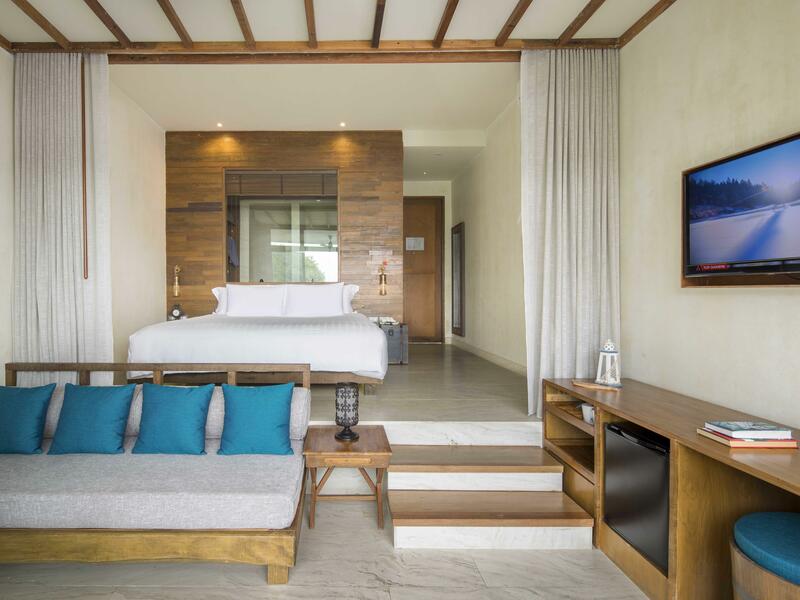 Only king beds are available with full facilities including vanity.